Will Holiday Decorations Help or Hurt a Sale at Christmas? It’s beginning to look a lot like Christmas! Most people consider the holiday season between November through January to be the worst time to put your home on the market – however, there are many advantages to selling your home in the winter months if you do it correctly. 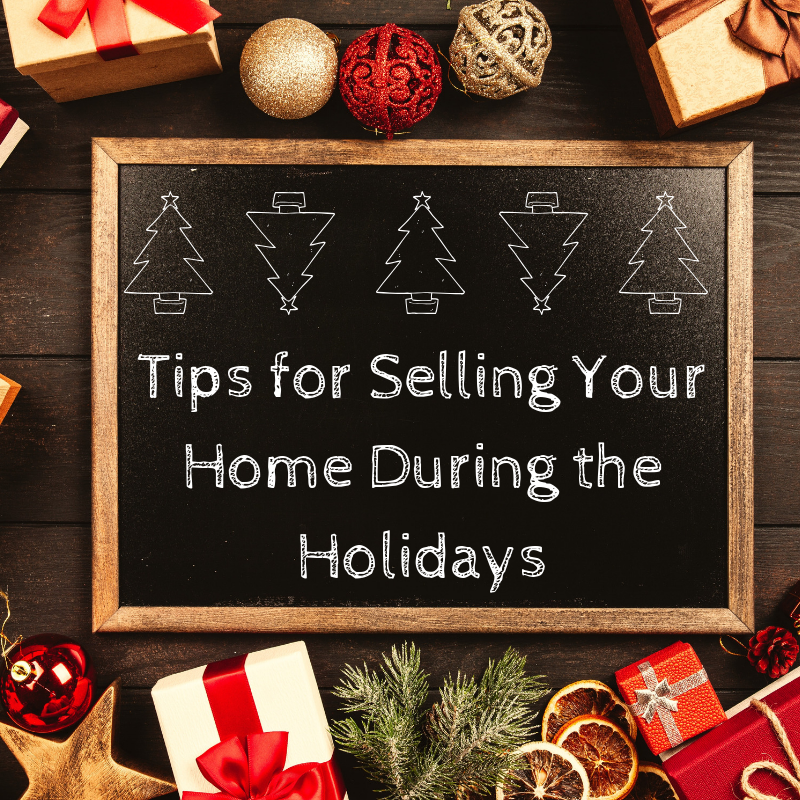 Let’s start with decorating and then we will discuss other tips for selling during the most wonderful time of the year. Don’t overdo the decor! Less is always more when it comes to staging your home but this is especially important when it comes to holiday decorations. Too many decorations can be distracting and crowd your home. It is best to leave out personalized and religious decorations as you want to appeal to a number of buyers. This is a good rule of thumb year-round, but especially important when you are decorating for the holidays. Use your decorations to highlight positives around your home. For example, if you have a gorgeous fireplace that is the focal point of your living room, don’t overcrowd it with stockings and figurines. Instead, lay some nice garland or greenery along the top. If you are getting a tree, it is best to keep it small unless you are trying to highlight how high your ceilings are. If you do get a tall tree, make sure the base of it does not take up a lot of space and keep the decorations classic and simple. Leave the inflatables in the box this year. Curb appeal is always a big deal to a potential buyer so you don’t want to overwhelm them before they get inside. Keep your yard clean by raking leaves that have fallen. Fallen leaves also equal bare trees. You will want to make sure the parts of your home that may not usually be visible are still in tip-top shape. This may require touch up paint and cleaning out the gutters. Anyone who is house hunting during the holidays usually has a good reason for doing so. It is good to work closely with your agent to target buyers who may be on a deadline such as those who are relocating for work or investors on tax deadlines. Make sure you price your home to sell. Your agent can help with this as well. Get professional photos done of the home. When the weather is cold, rainy, or snowing, many homebuyers will start the house hunt from the comfort of their own home. Make a good first impression by offering lots of high-quality photos. It is also a good idea to have a photo of the house from spring or summer in the mix, if possible, so potential buyers have an idea of what the home looks like year round. In addition to photos, a video tour is a great idea during the holiday season. You will get a lot less foot traffic this time of year but if you are able to post a video tour, people are able to tour your house without leaving their relatives. Fill your home with holiday cheer. May it cozy and inviting by cranking up the heat, playing soft, classical music, and offering holidays treats such as cookies, hot chocolate, or hot cider. If you can encourage buyers to stick around, you will give them more time to admire your homes best features. In the end, try not to stress too much during the holidays and I am here to help you out with whatever you need. 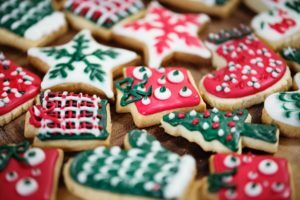 Whether you want to buy or sell during the holiday season, are looking for a recipe to take to your holiday party, or need a wine suggestion for Christmas Eve – give me a call at 919-961-3277.